"Exploring our world is what brings the Red Beard’s community together." Help our customers enjoy the outdoors without worrying about their gear. We are passionate about treating others the way we would like to be treated and helping them to enjoy their next adventure. The most important people in the Red Beard’s community are our customers. We genuinely care about the next adventure our customers are getting ready for, and we are always excited to hear their stories and see their pictures when they get back.  We support our customers through our Red Beard's Rewards Program and our group events (Free yoga on Thursday @ 8:30am and the Red Beard’s Running Club @ 6pm on Thursday nights). Giving back to the larger community around us is also important. Through Red Beard’s Round Up and the generous donations of our customers, we are able to give back to different local charities each month. There are also many talented local artist that Red Beard’s has on display and for sale. From nationally recognized potters and wood carvers to candle makers for a cause to grandmothers that handcraft soap for their grandbaby’s eczema. Our employees are a very important part of the Red Beard’s family. Many of them are college students and just starting to recognize the larger community around them.  For this reason, Red Beard’s offers 20 hours of paid volunteer time to its employees. We also offer partial tuition reimbursement, as long as they are enrolled and passing courses to improve themselves. Entering races and participating in charity walks/runs is an important way for our employees to get involved with the community, and Red Beard’s pays their race entry fees.